for $600,000 with 3 bedrooms and 3 full baths. 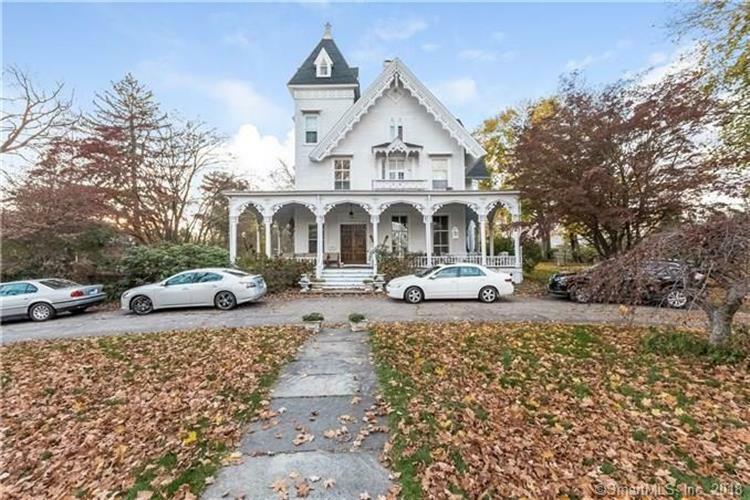 This 2,055 square foot home was built in 1861. Own a piece of Southport history. Just steps from magnificent Southport Harbor. Bulkeley-Lack House built in 1861. 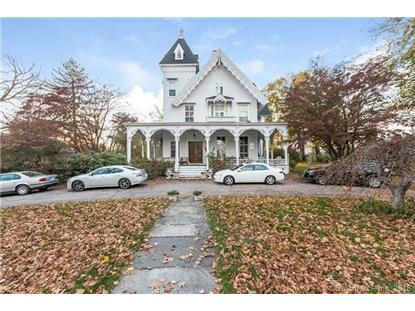 Charming Victorian Residence (3 Units) and two outbuildings declared as 5 Unit Condominium in December 1979. Unit 1B (a/k/a/ Unit 2 per Assessor's Field Card) is located on Second Floor of Main Building. Unit has 3 bedrooms, 3 baths and 3 Fireplaces. Updating Required. Estate Sale. Probate Court approval is required. All reasonable offers considered. Perfect for downsizing homeowner or investor with long term vision.